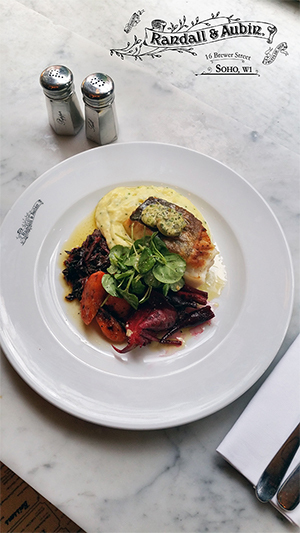 Ed Baines has also done an informal quick video in the restaurant preparing a dish of Peterhead Cod, with brulee carrots, baby beetroots, pomme mousseline potato and montpellier butter which is absolutely delicious. As always we'd love to do the hard work for you at Randall & Aubin but for you passionate chefs out there let us know how you get on! 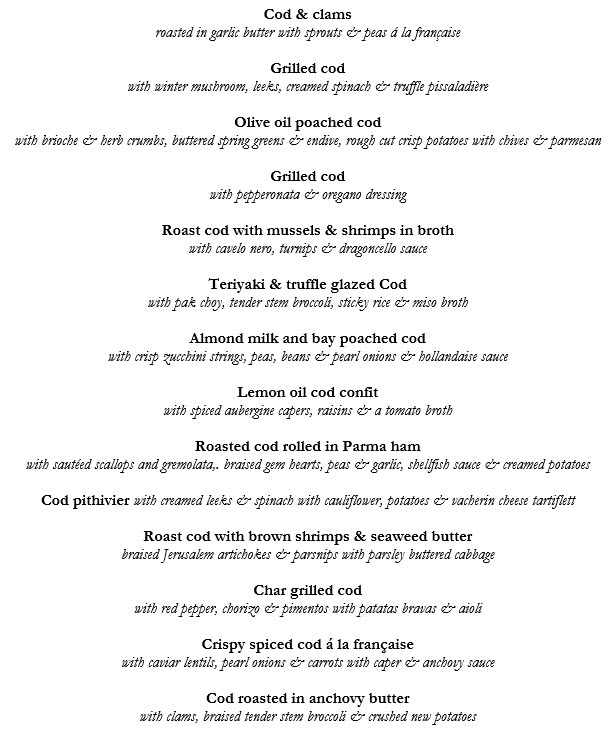 If you would like to download the menu of dishes we will prepare over February please click here ..